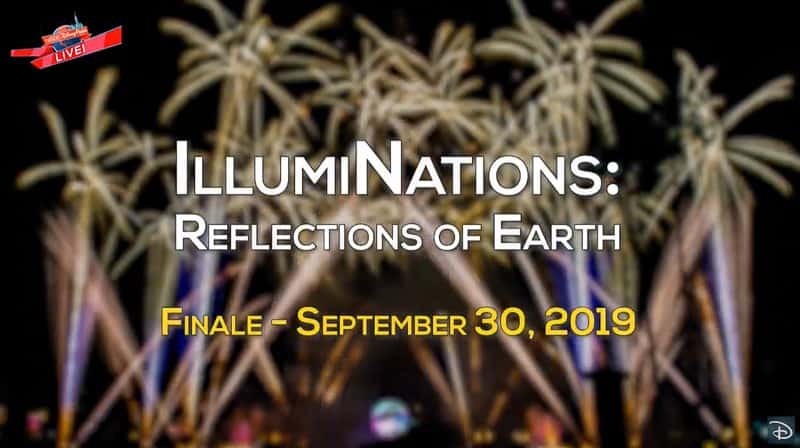 Tonight on the live stream of Illuminations: Reflections of Earth Disney has just announced that the last show and closing date for Illuminations will be September 30, 2019. 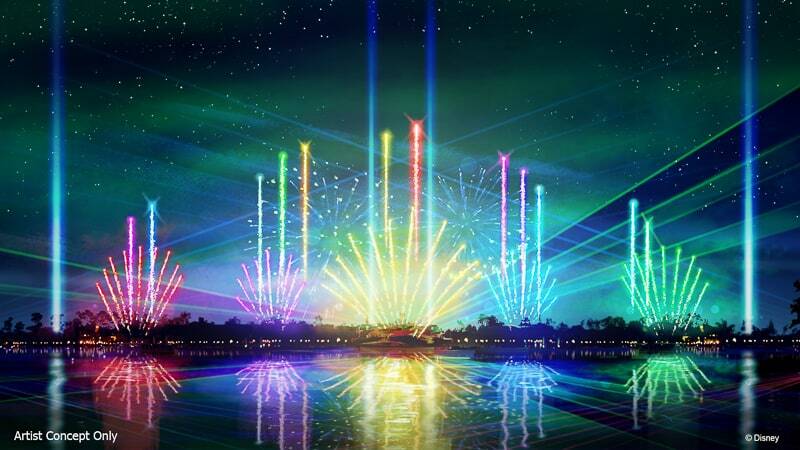 As you know a totally new nighttime show will be replacing Illuminations by the end of the year called Epcot Forever. 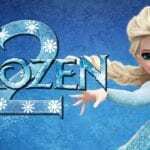 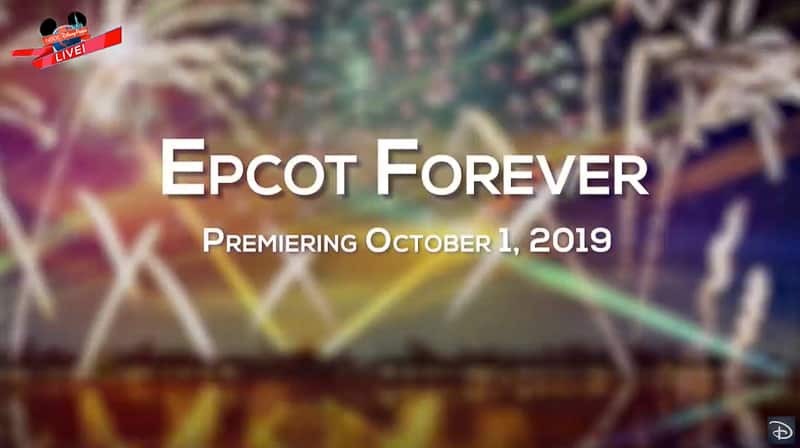 That show will be debuting the next day, October 1, 2019. 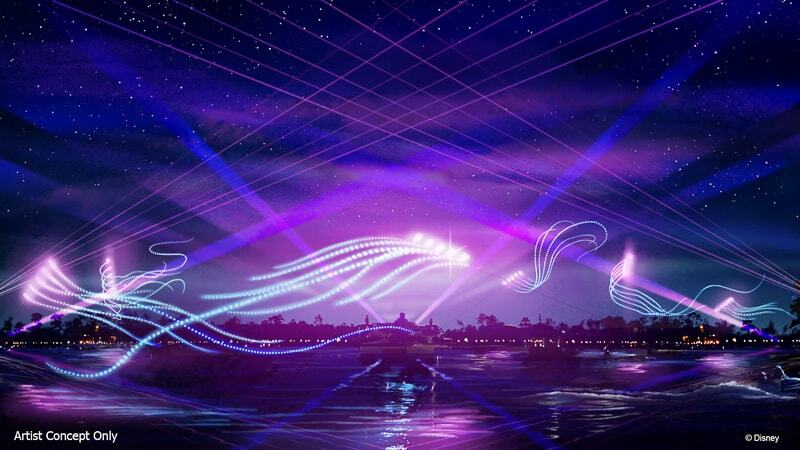 Epcot Forever will showcase the past, present and future of Epcot over the last 30 years through using music, fountains, lasers, and special illuminated kites! 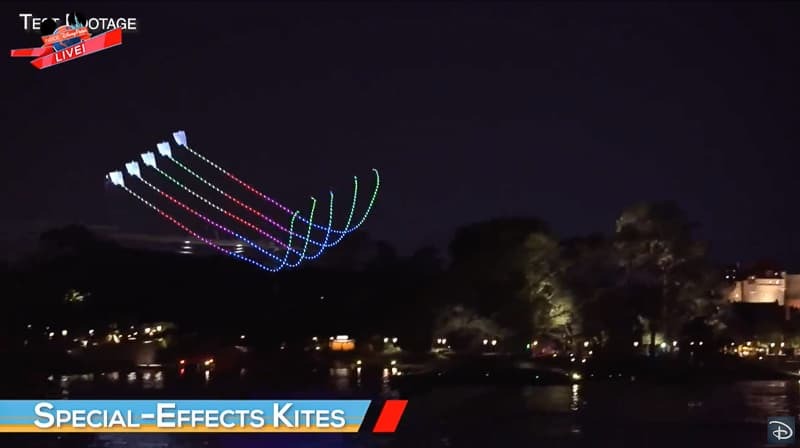 and from the art it sure looks like there are going to be plenty of them! 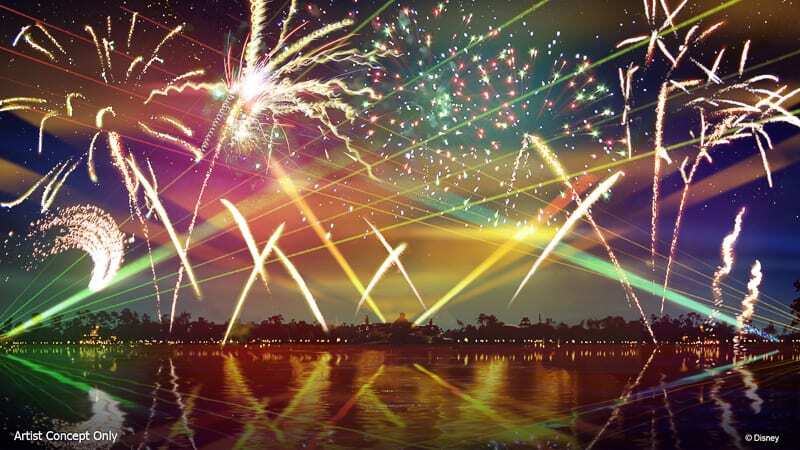 “Epcot Forever is a celebration of what Epcot has been and what Epcot is going to become,” said Alan Bruun, show director for Disney Parks Live Entertainment. 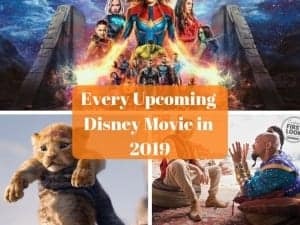 Are you upset to see it go? 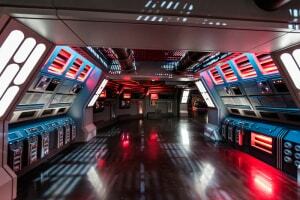 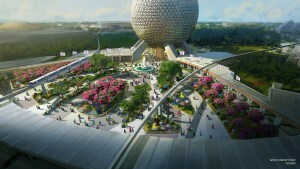 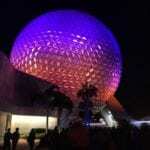 Are you excited for Epcot Forever? 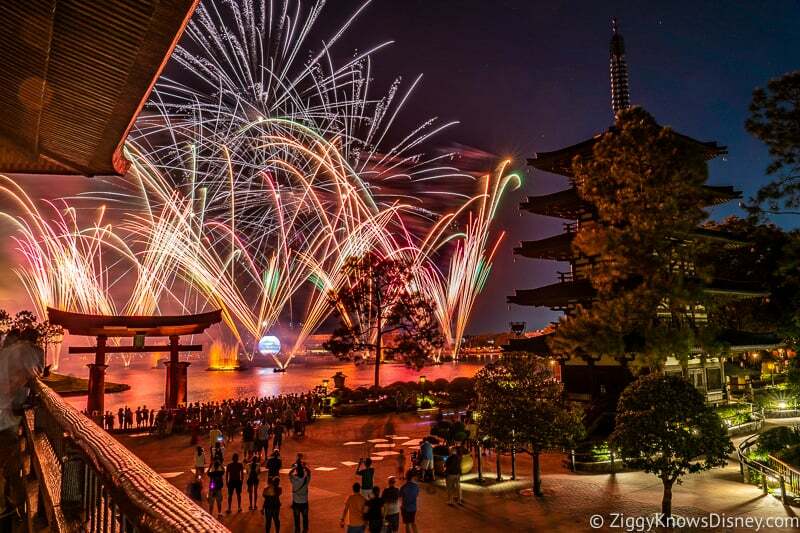 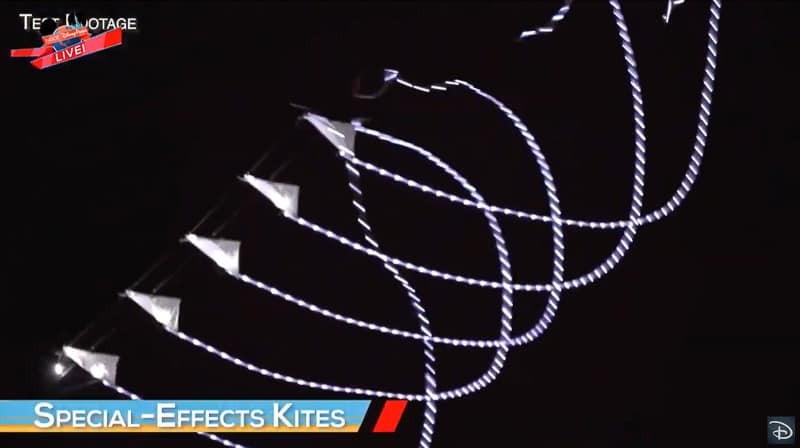 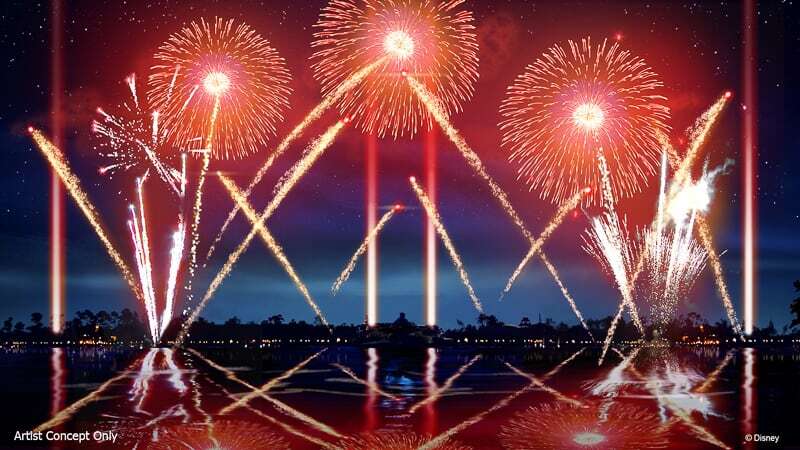 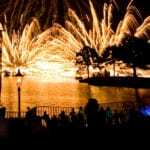 RUMOR: Illuminations Fireworks Replacement Show Almost Done?